This July, we’re celebrating EverEffect’s ninth anniversary. Perhaps you didn’t know? If you’re feeling guilty about that, sorry. We’re not listed on any registry. A traditional gift would be pottery; a modern gift would involve leather. Hmmm. We determined early on that companies want to participate in the latest, greatest new opportunities on the web. What was lacking – in our opinion – is a strategy on the front end of such pushes, and absolutely no measurement/analysis on the back end. EverEffect was created to fill these voids. Which Voids Are Those, Now? Anyone out there remember Second Life, My Space or even Yahoo!? (Just yesterday, Verizon announced a $4.8 billion deal for Yahoo’s internet business). To paraphrase Chicken Little, “The sky is falling … if your business does not have a presence on _______ (fill in the blank)!” If you were one of the sheep in those flocks, you got fleeced. Flash forward to today. At a social gathering, I have a conversation with an executive at one of our Strategic Partners. S/he is all agog about their intention to embrace social media. “We’re asking all of our partners what they do, and we’re going to copy them,” S/he says. I ask, “What are you trying to accomplish?” Blank stare. My other query: “How are you going to track results?” Blank stare. OK. “How are you going to measure success?” Blank stare. (Music up and under: “Dueling Banjos” from Deliverance) Recently, we’ve been involved in a proposal competition and make it to the final cut. Ensuing conversations revolve around budget. Us: “Don’t tell us how much you want to spend; tell us how much you want to make.” (One of our company slogans. By the way, it is easy to spend Other People’s Money. Just ask Danny DeVito). This company could tell us all the ways they were willing to spend money, but not one thought is shared on what they should get back in return. We are always on the lookout for new talent, and recently talked with someone looking to get hired. 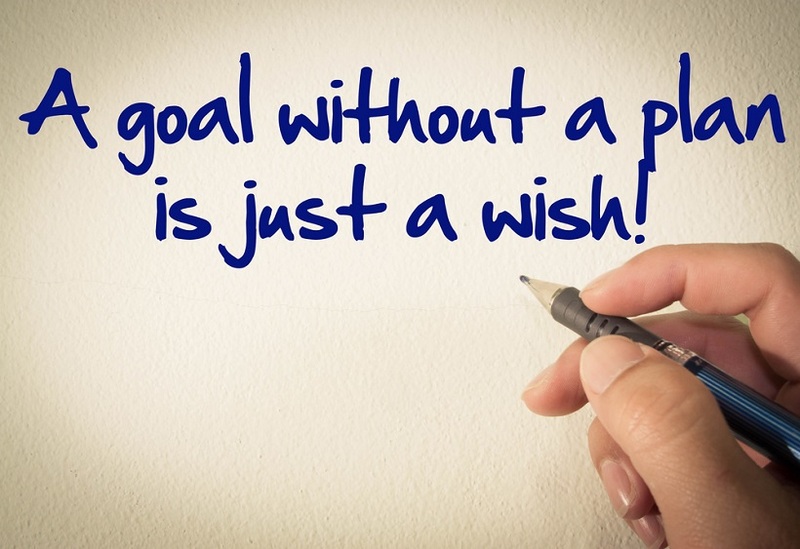 When asked about client goals, s/he responds, “Just make sure that we hit their monthly budget.” Nothing about desired outcomes and measuring against same. Nine years in, we continue to strive toward achieving our original goals. Along the way, we have also revised certain goals. Our driving theory is, grow our people; grow client success; and, EverEffect grows as a result. Know what? It works. And when we hit our original goals, it will be time to recalibrate. We have Goals. Do you? EverEffect Founder & President – and über movie aficionado – Thomas Heed specializes in Strategic Planning, Pay Per Click (PPC) Marketing (Program Development, Implementation, and Control), Factor Analysis, M&A. and Writing/Producing/Directing for Video & Film Production. If you’re curious about what our goals are and what we’re thinking, give our posts a read. Or give us a call at 888-506-2183 for a face-to-face.